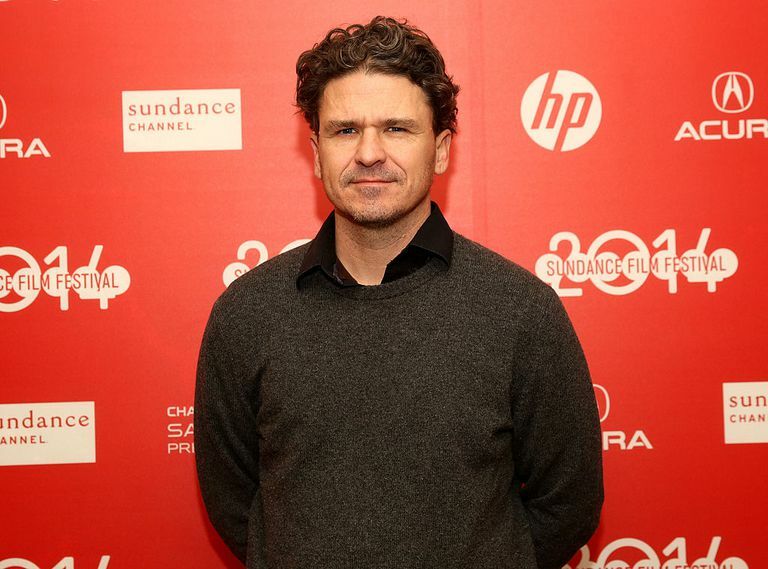 Dave Eggers was born in Boston, Massachusetts on March 12, 1970. The son of a lawyer and a school teacher, Eggers grew up largely in Lake Forest, Illinois, in the Chicago suburbs. Eggers studied journalism at the University of Illinois at Urbana-Champaign before both his parents died suddenly, his mother of stomach cancer and his father from brain and lung cancer, the circumstances of which are described in detail in Eggers' highly acclaimed memoir, A Heartbreaking Work of Staggering Genius. After the death of his parents, Eggers moved to Berkeley, California with his eight-year-old younger brother, Toph, who Eggers was now responsible for raising. While Toph attended school, Eggers worked for a local newspaper. During this time, he worked for Salon.com and co-founded Might Magazine. In 2000, Eggers published A Heartbreaking Work of Staggering Genius, his memoir of his parents' deaths and his struggle to raise his younger brother. Chosen as a Pulitzer Prize finalist for Nonfiction, it became an instant bestseller. Eggers has since written You Shall Know Our Velocity (2002), a novel about two friends who travel around the world attempting to give away a large sum of money, How We Are Hungry (2004), a collection of short stories, and What is the What (2006), the fictionalized autobiography of a Sudanese Lost Boy which was a finalist for the 2006 National Book Critics Circle Award for Fiction. Other work that Dave Eggers has had a hand in include a book of interviews with inmates once sentenced to death and later exonerated; a best-of collection of humor from McSweeney's Quarterly Concern, which Eggers co-wrote with his brother, Toph; and the screenplay for the 2009 film version of Where the Wild Things Are, which Eggers co-wrote with Spike Jonze, and the screenplay for the 2009 movie Away We Go with his wife, Vendela Vida. The best work that Eggers has done has not been as a writer, but as a publishing entrepreneur and activist. Eggers is well known as the founder of the independent publisher McSweeney's and the literary magazine The Believer, which is edited by his wife, Vendela Vida. In 2002, he co-founded the 826 Valencia project, a writing workshop for teens in San Francisco's Mission District that has since evolved into 826 National, with writing workshops springing up around the country. Eggers is also the editor of The Best American Nonrequired Reading series that sprung from the aforementioned writing workshops. In 2007, Eggers was awarded the $250,000 Heinz Award for Arts and Humanities, recognizing his numerous contributions in this category. The money all went to 826 National. In 2008, Dave Eggers was awarded the TED Prize, a $100,000 award towards Once Upon a School, a project designed to get people involved locally with schools and students.